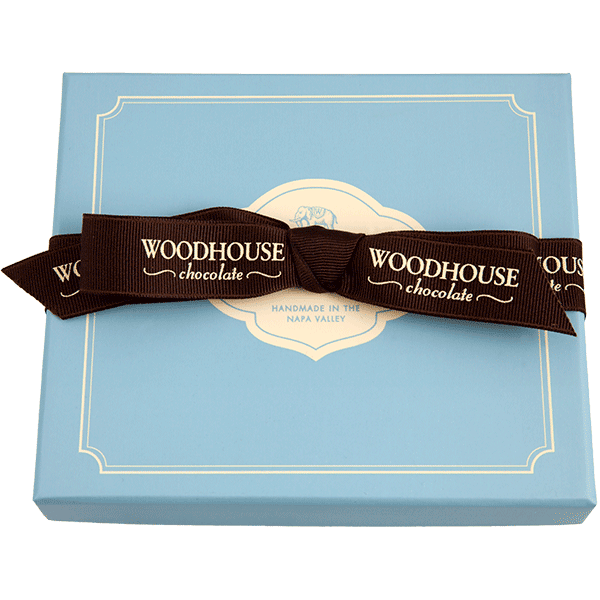 Deeply satisfying; Woodhouse English Toffee rewards the palate in so many ways: the crunch and mouth-filling richness of the butter toffee, the luxurious creaminess of the Belgian dark chocolate and, finally, the deep nuttiness of the toasted pecans. 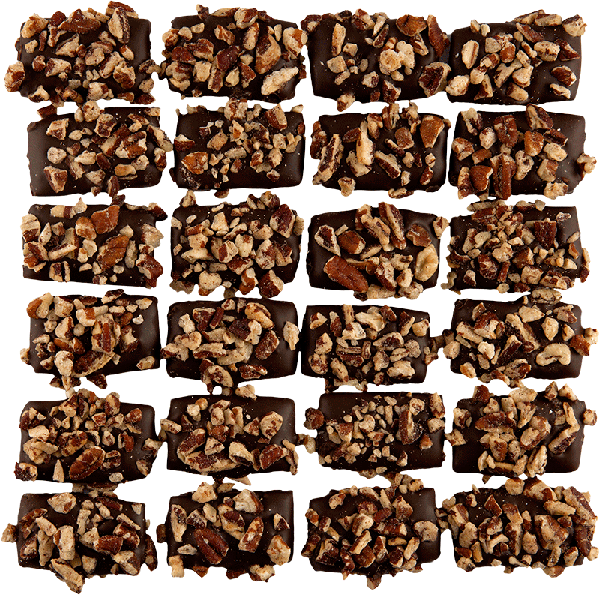 INGREDIENTS DARK TOFFEE: Butter, sugar, brown sugar, pecans, unsweetened chocolate, cocoa fat, soy lecithin added as emulsifier, natural vanilla flavor. May contain milk.